• What’s the Deal With the Dexter/Pogue 1804 Dollar? 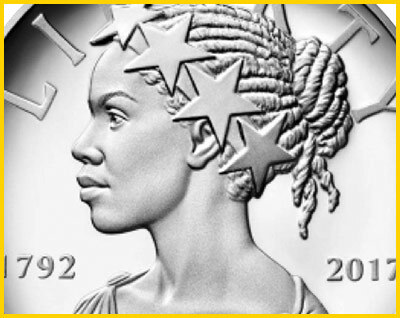 • What do you think about the 2017-P Proof American Liberty Silver Medals? 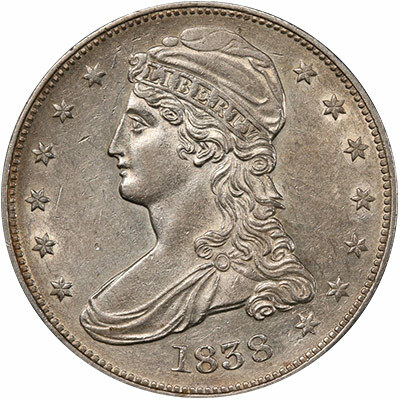 Step back in time, back to the 1850s, when the origins of U.S. coin collecting can be traced. 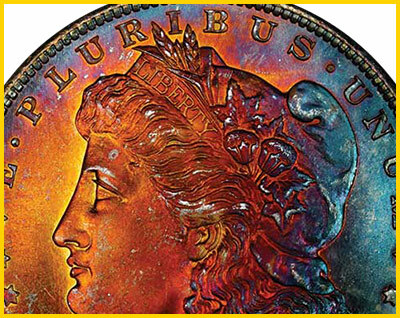 See what coinage act spurred the movement and led to the hobby we all know and love. 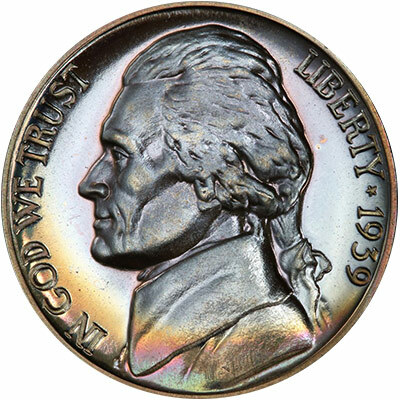 A masterpiece that all other 1918 Buffalo Nickels should look like. One of the finest examples. Highly impressive surfaces are absolutely flawless. 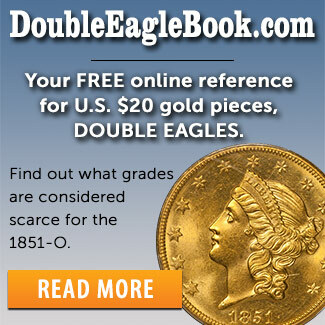 See this and other NEWPS, including some impressive PCGS-graded gold coins. 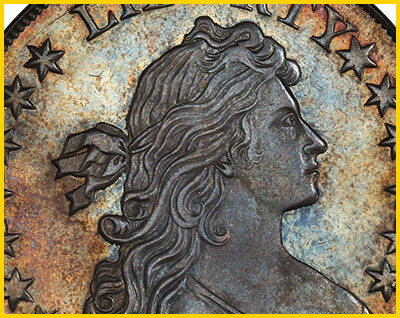 Here’s a recap of the recent release of the 2017-P Proof American Liberty Silver Medals. These medals were produced to celebrate the U.S. Mint’s 225th Anniversary. 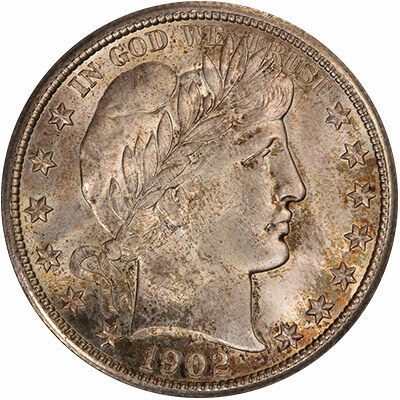 Along with this 1880-S Morgan Dollar graded PCGS MS68+ from the Northern Lights Collection, you’ll find 515 high quality lots offered by Legend Rare Coin Auctions. 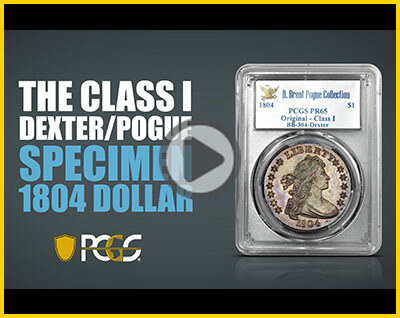 Earlier this year, the Dexter/Pogue 1804 Dollar was sold at auction, then re-sold two days later. 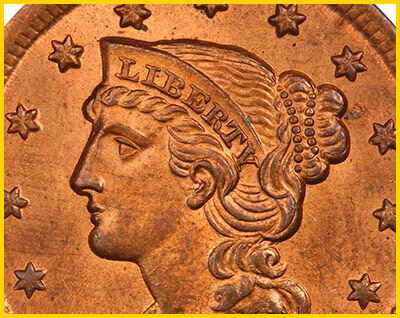 Now, Collectors Club members have the opportunity to view this fascinating coin in person during July’s Members Only Show, but what makes the coin so fascinating? 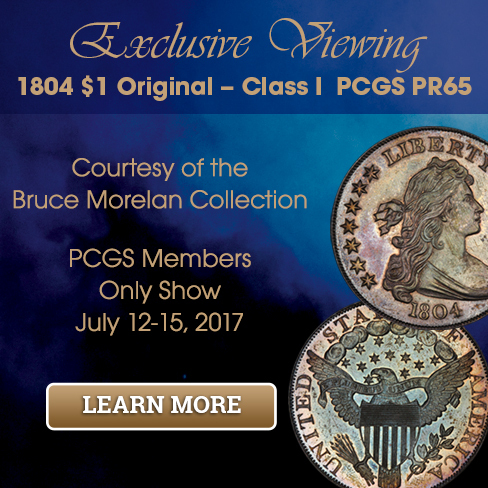 Become a PCGS Collectors Club member to participate in an exclusive viewing of the 1804 Dexter/Pogue Specimen Class I $1 during the July 12-15 PCGS Members Only Show. What do you think about the 2017-P Proof American Liberty Silver Medals? Survey winner is Robert Bange. See survey page for details!